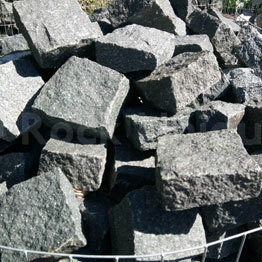 These granite setts also called cobblestones have been flamed and have a very smooth texture. These setts can be used in any situation with a traditional or contemporary design such as on pathways, borders, as edging or driveways. 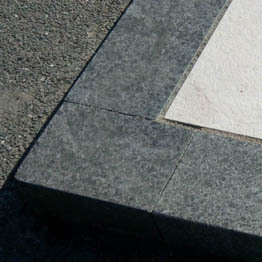 The flaming process on the Black granite setts creates an undulating surface texture with good slip resistance, giving this sparkling stone great performance even when wet.